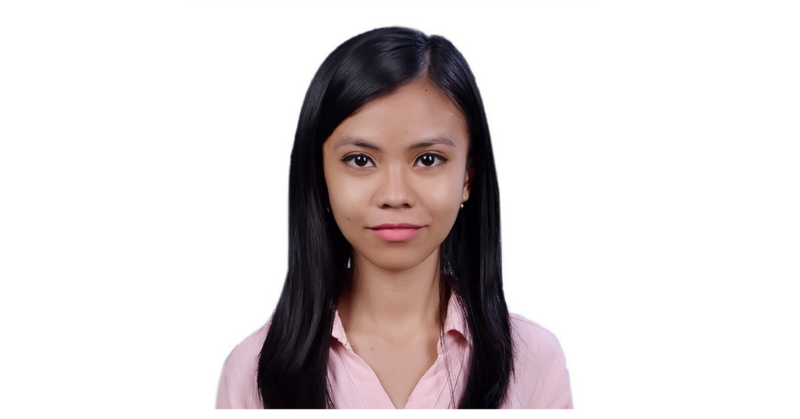 Hire Virtual Assistant Philippines? The day I actually discovered it was the day I call "The Game Changer". The day I actually figured out how to do it properly my Grandad would call "The Day The Penny Dropped". 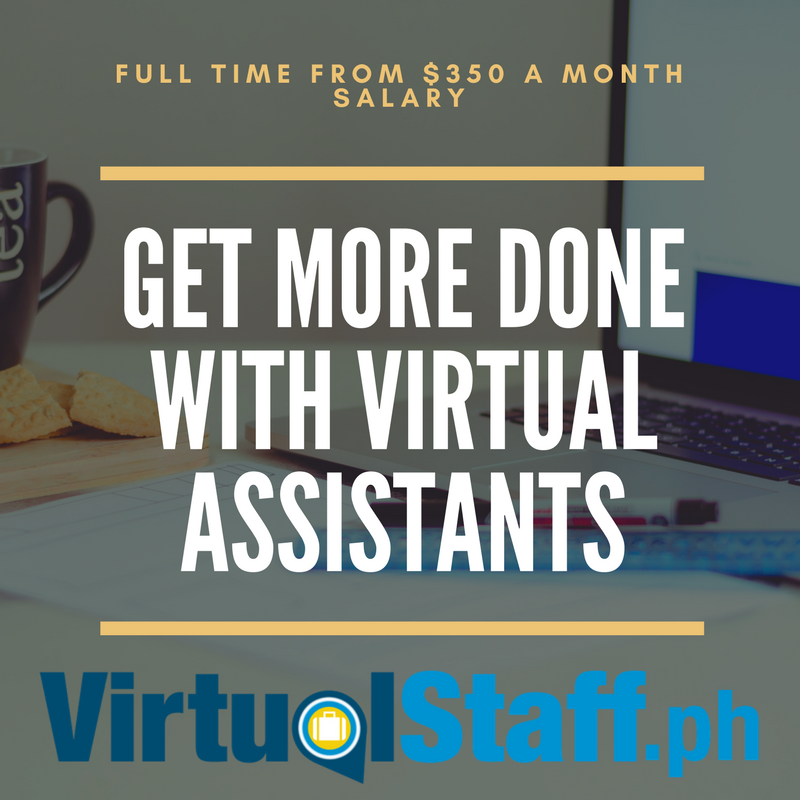 Let me show you why hiring Filipino virtual assistants could be the "Game Changing Move" that you're looking for. Discover Why Solopreneurs Should Hire a Virtual Assistant In The Philippines. The Worlds #1 Filipino Outsourcing Expert Michael Brodie Shares His Insights. 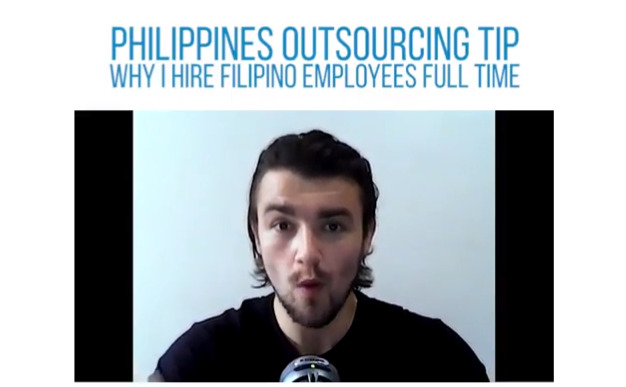 Why Does Michael Brodie Hire Filipino Virtual Assistants Full Time? 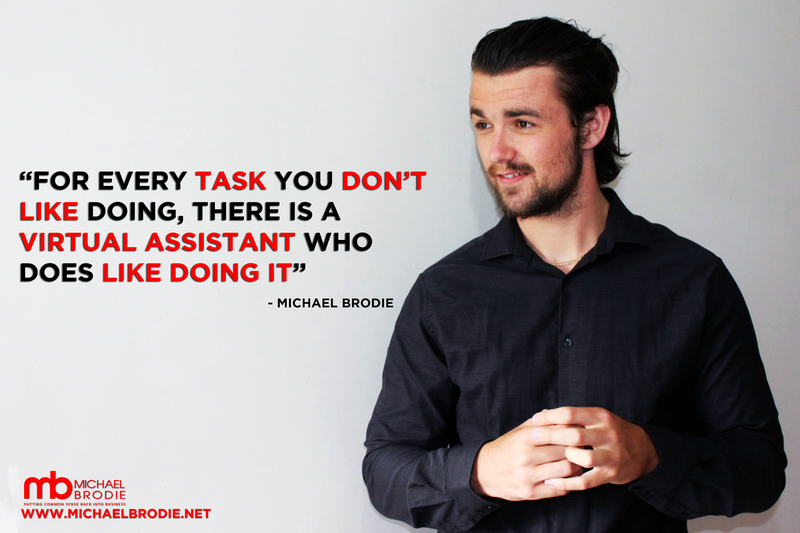 Why does Michael Brodie hire Filipino virtual assistants full time? Learn the big difference between working with freelancers and hiring remote staff in the Philippines. Eye opening look at the risks of outsourcing to the Philippines. This article shows you how to avoid making disastrous mistakes. 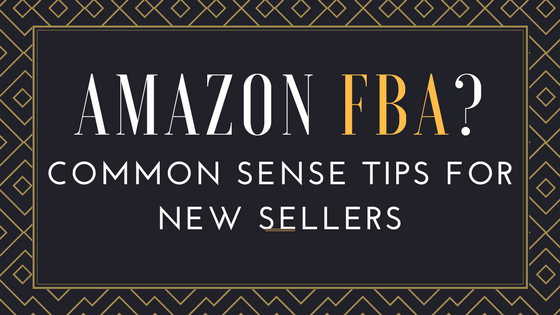 Amazon FBA is about common sense. However common sense is not so common. This article will share with you some valuable tips that you need to know about.